This is a general rig we use in Western Port bay in Victoria. 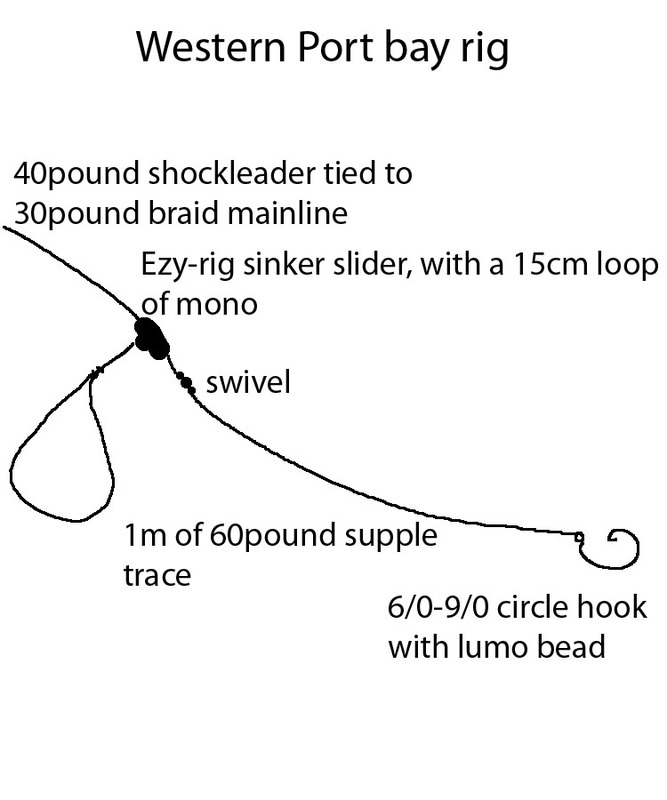 This rig will work in other areas, like offshore drifting, Southern Port Philip, Welshpool or any other areas with strong tides where you fish. Below are links to eBay for the well priced gear you need.